What are we talking about when we talk about iron-rich foods? Well, for most it’s likely to be red meats, which for vegetarians, vegans and others with specific dietary needs are a culinary no-no. Even for the most committed carnivores, a daily intake of red meat is unlikely to be compatible with a balanced diet. So, where else can we get our iron fix without firing up the grill? Here are five healthy alternatives, each with their own added nutritional benefits. This ancient grain, beloved of South American cultures for millennia, has quickly become a staple in American households. 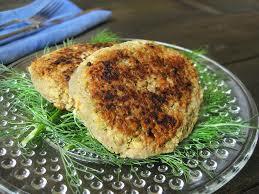 Fiber-rich and filling, it’s suitable for those with gluten intolerances and offers a decent dose of protein to boot. We mention it here because of its iron content, as it provides a handy fifteen percent of your recommended daily intake in one cup (cooked) of the stuff. 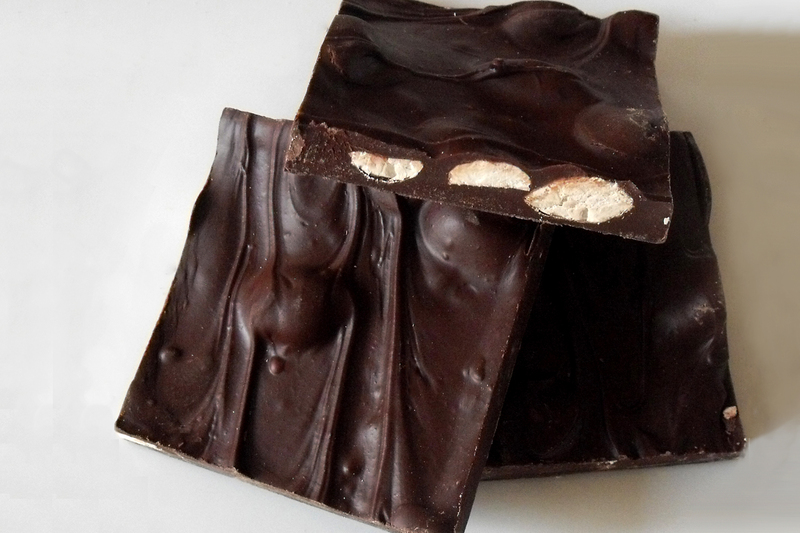 The nutritional value of dark chocolate has become increasingly apparent in recent years, with studies touting its role in regulating cortisol, a stress hormone which can cause everything from temporary sensations of anxiety to long-term weight gain. Not only can a few squares of cacao-rich chocolate lower your blood pressure, but a single ounce of it will provide you with twenty percent of your RDA for iron. Needless to say, moderation is key for other reasons, not least because of its often high sugar content. 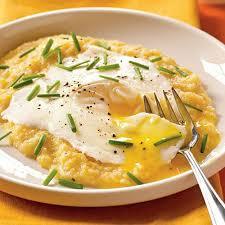 Anyone born south of Dixie will attest to the joy of a steaming bowl of grits in the morning. While it’s often pushed into treat territory by the addition of heaping helpings of butter, cheese and sometimes even sugar, an unmodified packet of instant grits will provide you with nearly half of your RDA for iron. So hold the fats and keep the Fe with your next bowl of this Southern treat. Central to the South Asian diet, lentils very much deserve the title of “Superfood”, boasting a nutrient profile highlighted by antioxidants, folate, minerals and – you guessed it – iron. 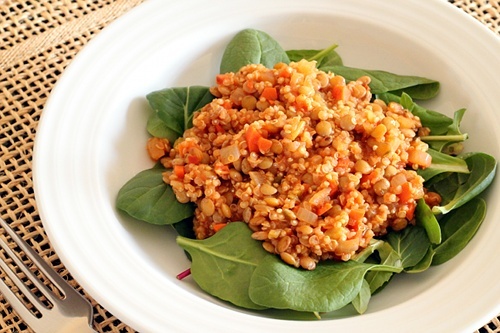 Paired with a whopping eighteen grams of protein, one cooked cup of lentils will provide you with over a third of your RDA for iron. Sitting atop the iron-by-volume leaderboard, the seeds of pumpkin or squash contain 34mg of iron per cup – an astonishing 188% of your daily value. While you’re unlikely to consume that much in a single sitting, even an ounce will get you twenty-five percent of the way to reaching your daily goal for iron intake.